It feels like the longest time since I sat down and wrote a blog post but I have been so busy working and also trying to get as much YouTube videos out as possible. Today I bring you a very exciting post about a product that is brand new to the Irish market and is being released in the next coming days. This product is a one of a kind product and there is not much of it around. We are all lovers of fake tan especially in the winter months and if you are like me and like to keep your tan on top form and reapply every few days then this is the product for you. I know I won't be wrong in saying that we hate that flaking mess you are left with after a couple of tanning sessions. This tan remover and correct has been heaven sent to me as I have had events and special occasions weekend after weekend and have not been able to let my tan wear off natural. 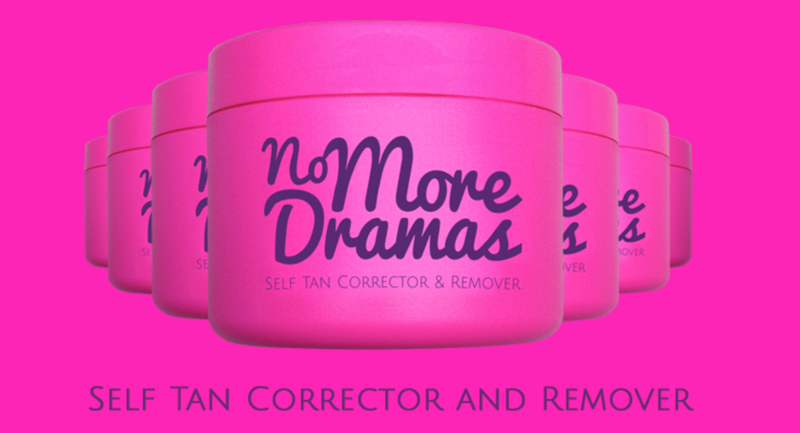 With this amazing fake tan remover I have been able to remove my tan and apply it fresh each week. No mess, No flakes, No More Dramas. I have been using this product for the last month and find it amazing at removing the resedue of fake tan. Although it is marketed as a self tan remover it also works amazingly at preping the skin and has fantastic exfoliating qualities. It leaves the skin silky soft and it stays that way for days. I use this product twice weekly to remove dead skin, prep my skin prior to self tanning and also to remove my tan or to fix and streaks make in the process. This product is made with the best ingredients all natural where possible. It is filled with sea salt, grape seed oil, sweet almond oil, raspberry oil and shea butter. These ingredients alone would leave you skin baby soft. The directions for using this product are to use with damp exfoliating gloves on wet skin in circular motions. It leaves the skin slightly pink for a few minutes after and gives a nice coarse exfoliation to remove any stubborn tan. It also smells like Turkish Delight which is a bonus if you ask me. 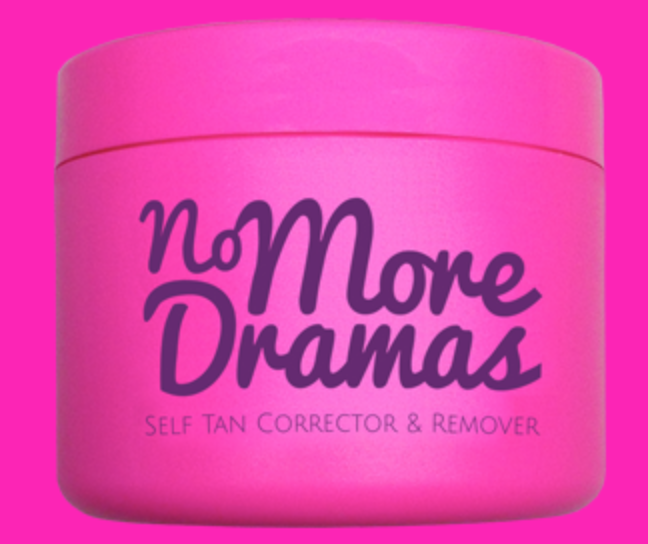 No More Dramas will be launching online very soon from nomoredramas.ie and will be available in stockists soon. Take it from me this product needs to be in the lives of an tan lovers everywhere.